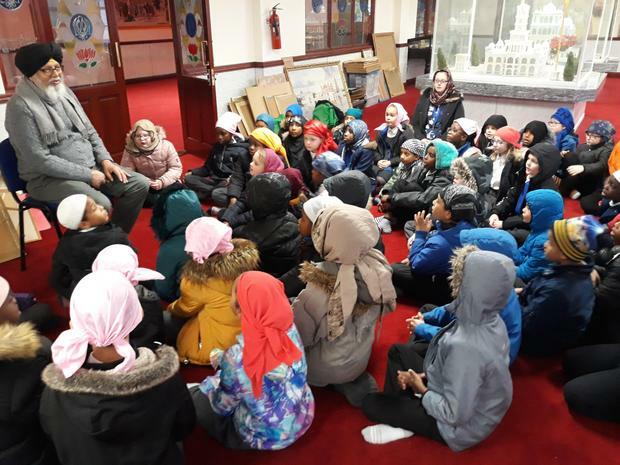 Miss Stone is our R.E. 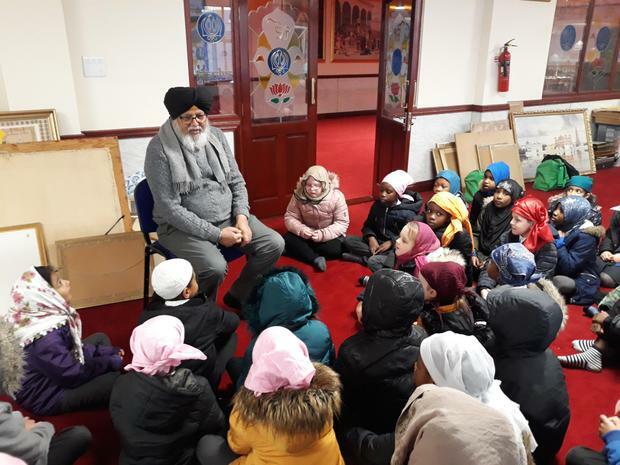 expert who has been teaching us all about Sikhism. 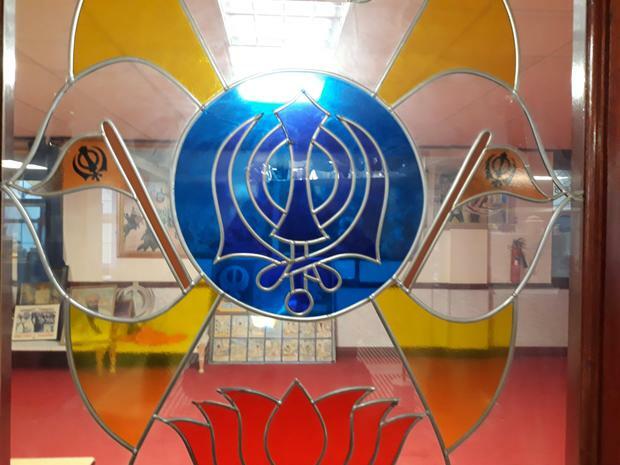 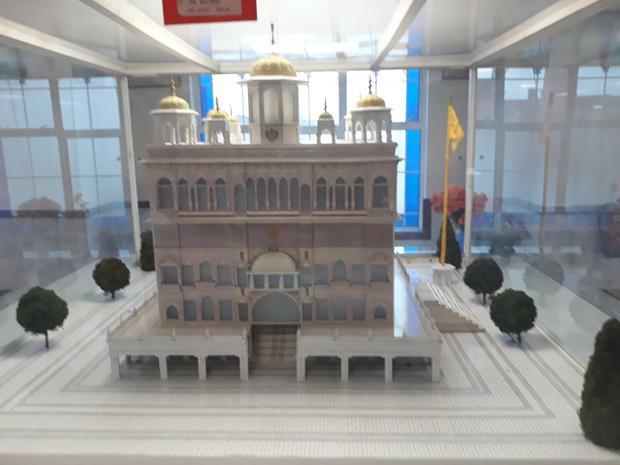 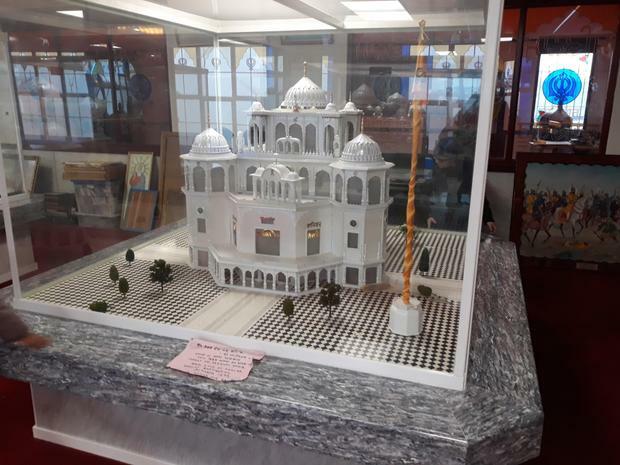 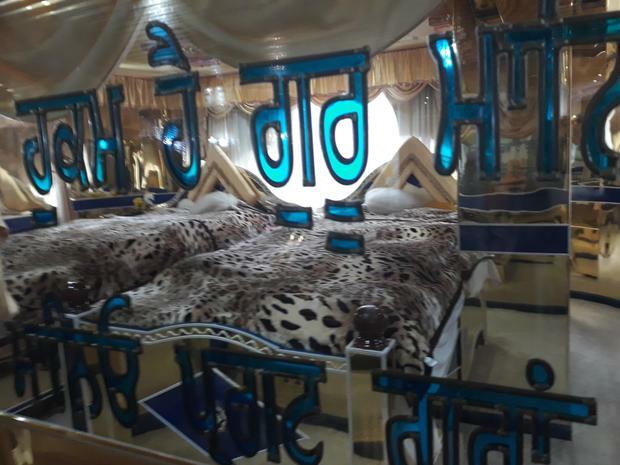 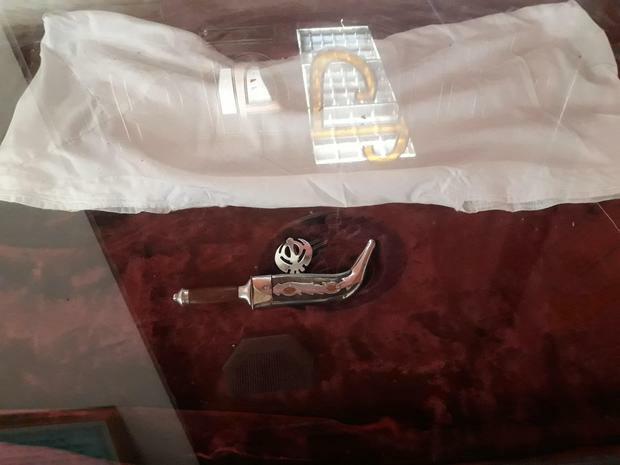 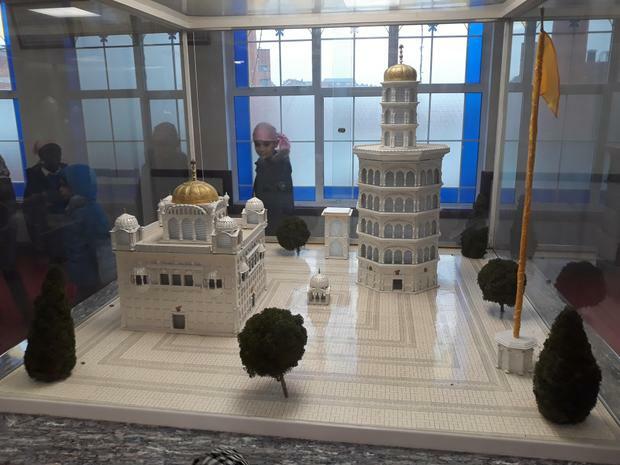 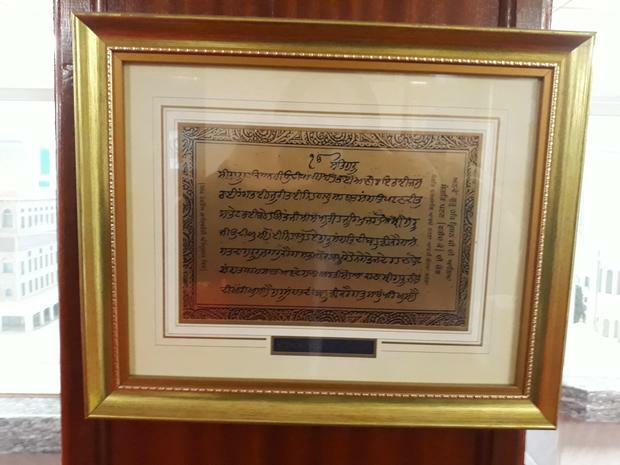 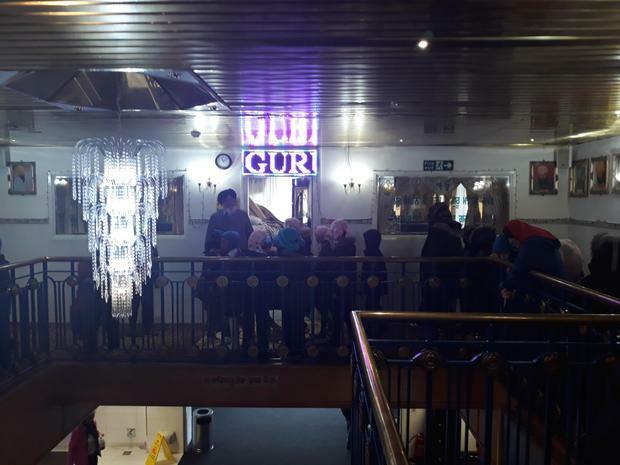 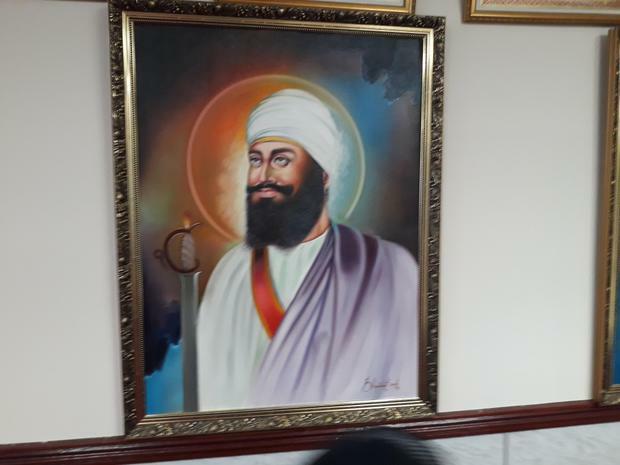 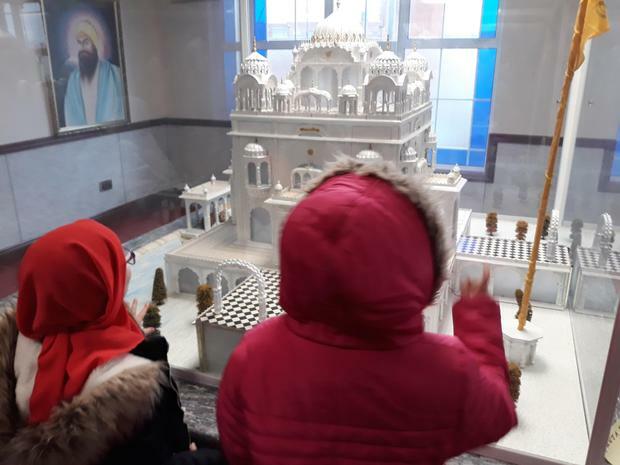 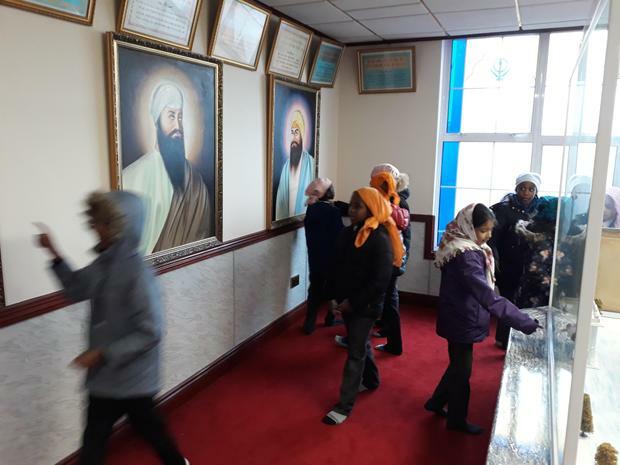 Today we visited the Guru Tegh Bahadur Gurdwara in Leicester. 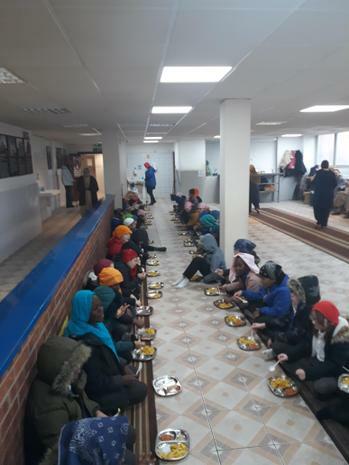 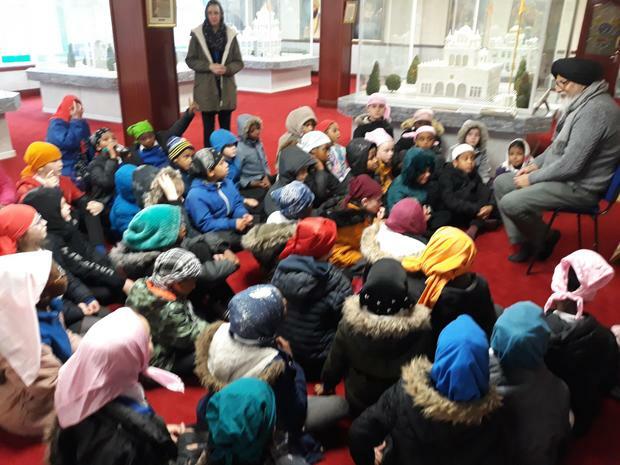 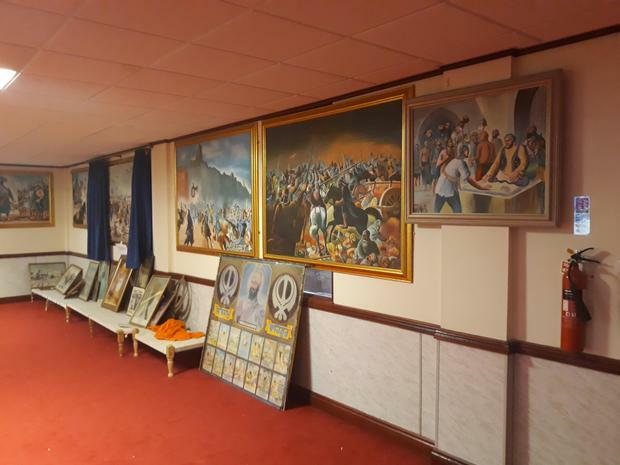 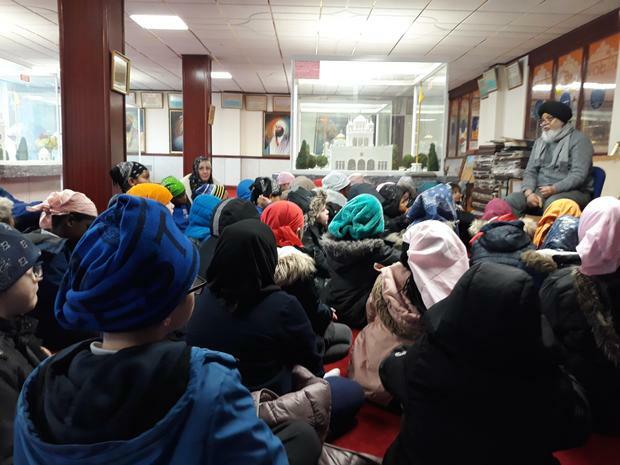 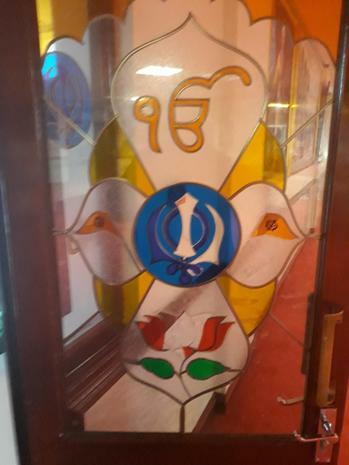 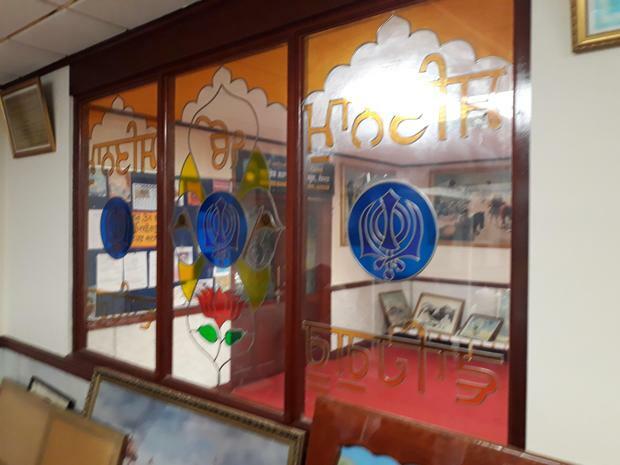 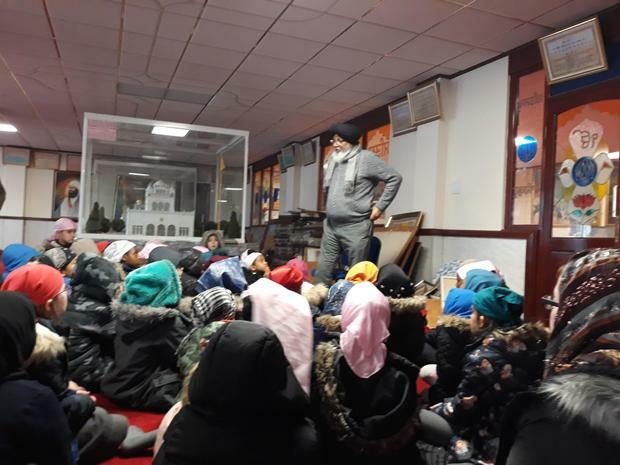 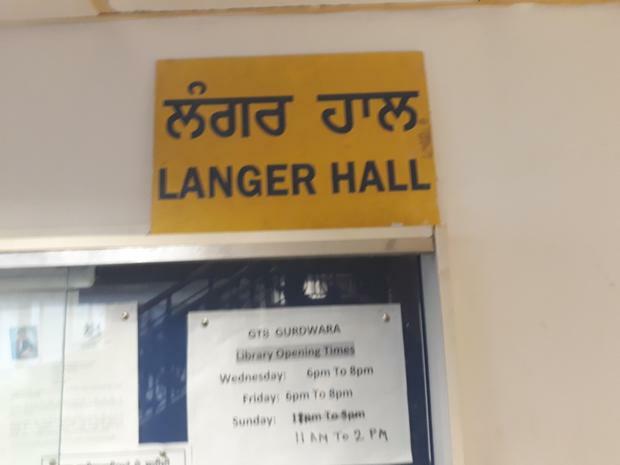 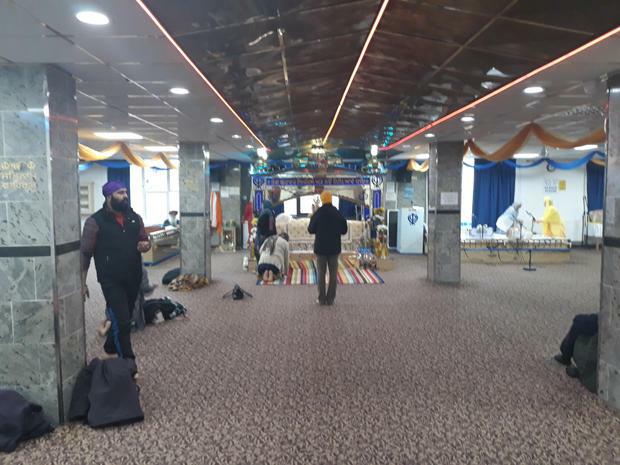 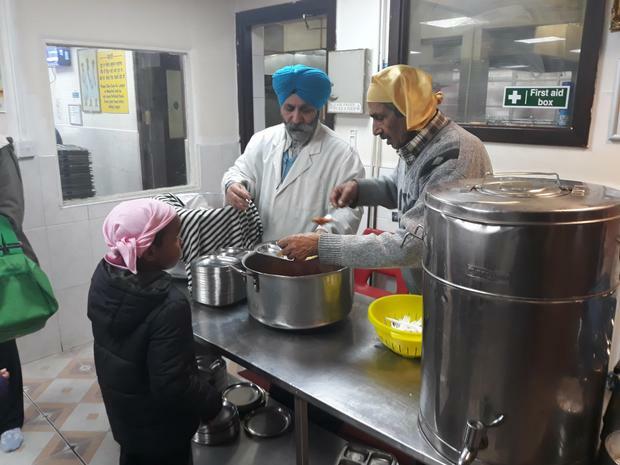 We saw the prayer hall, learnt about the history of Sikhism and even had Langar (free vegetarian food cooked at the Gurdwara).